Fun fact, I love traveling. If the travel involves flying I am all about it. I would fly everyday if I could. Those who are close to me, know I am type A and I am always prepared for the unexpected. I do get asked often what do I pack in my purse when traveling with the kids. 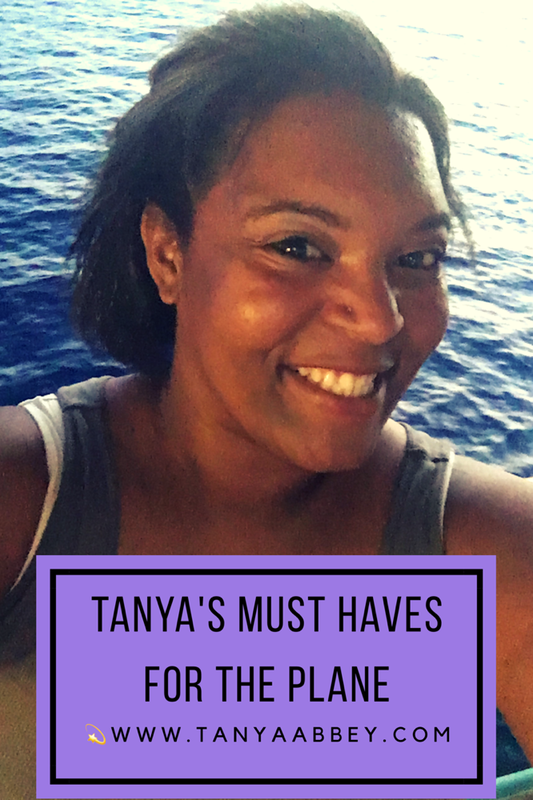 I decided I should make a list and help anyone who is overwhelmed with the thought of flying with your kids. First things first, stop take a deep breath. 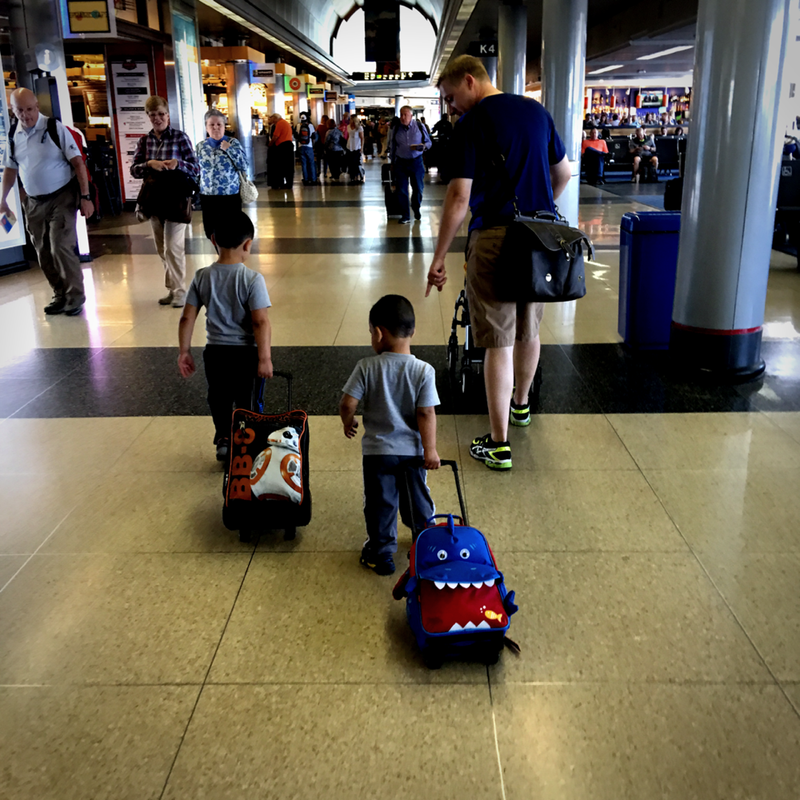 You can do this, you can travel with your kid on the plane. Do not let the anxiety make you think you cannot. It is no different than being in the car, except you are not the driver. My view point is this, you know your child(ren) and their temperament. Just remember that when you are packing for them. 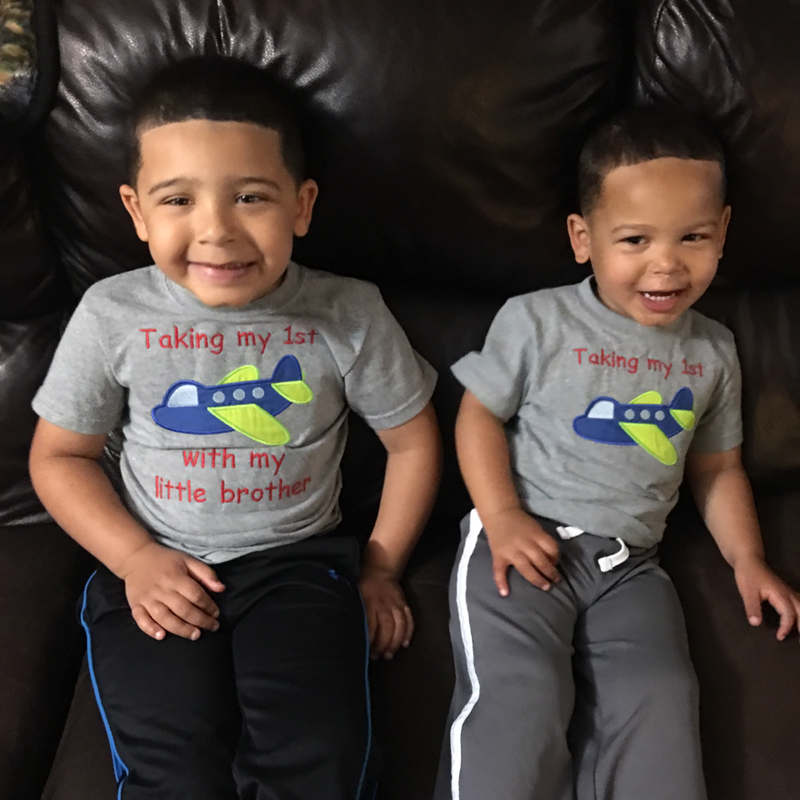 I have traveled when my Son was 13 months, 24 months, and now a 5 year old and we added his 3 year old brother. Sounds daunting right? HA! I welcome the challenge. I say bring it on and hope we don’t have a Bridesmaid hallucination. Here is what I packed in my “one personal item” aka the biggest tote I can carry on. For me it is my red tote that I got from Target. It Is big wide, and fits a lot of everything I need to make sure we have a smooth flight. Here are my top 10 things I pack. Travel Pack of Clorox wipes. I disinfect the headrest, the magazine pocket, the table tray, the window cover and handle, the arm rests, and while turning off the air that streams down on you, I turn them off by using my wipes. An additional bonus is that my area has a nice fresh scent and I do the same routine before we land. Mophie Juice Pack- you cannot rely on your plane to have outlets under your seat like American Airlines does. Also while traveling with the kiddos, we are using a few electronic devices. Travel Lysol spray- “I do not use public restrooms and I do not use the airplane bathrooms”. That was me before kids, now that I have them they might need to use the WC. Mama comes packed with this in case I happen to go in after someone who isn’t so fresh. Also helps disinfect the air. Here is what I pack in my children’s carry on. I call this the magic bag. Silly Putty- it’s amazing how much can be enjoyed when you hand them silly putty. aden + anais swaddle blankets- they are light and easy to pack without taking much space. These are the basics I travel with, I have found it works for me and makes my travel less stressful. If you would like to know what else I pack in my bag let me know I will gladly share. I wish you safe travels and children who nap on the plane! Disclosure: I am not being paid for my opinion these are my thoughts and views. I do accept product as payment as well as sponsorship. The providers understand that I will give my honest opinion because I believe my readers deserve to know the truth.